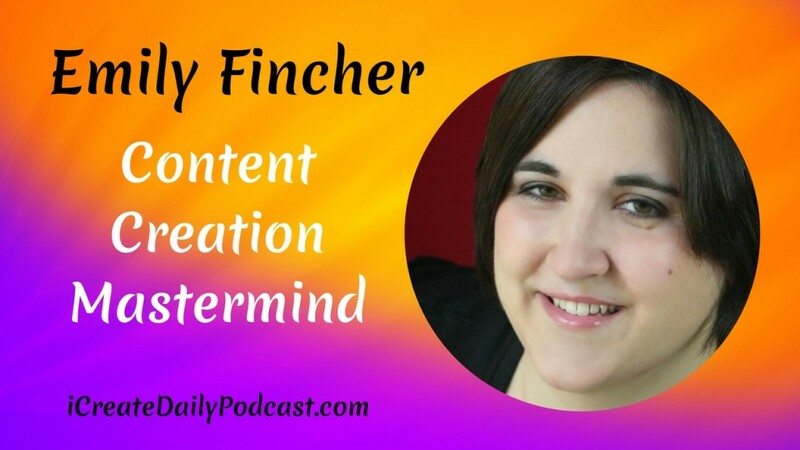 Emily Fincher is a composer and music teacher with a lot going on. She’s one of our iCreateDaily Challenge & Mastermind members and agreed to allow us to record and share this coaching session with her. In this episode, we help Emily identify goals and actions based on her goals with two new websites. If you’re working on identifying a content plan around your blog, or multiple websites, we hope this mastermind session helps you!